Interesting to find out about the latest iTunes release from the Los Angeles Philharmonic. They just recorded and released these two works a few years ago under Esa-Pekka Salonen for the same label, so it’s a bit of a surprise that they’d put them out again so soon. As I mentioned before, response to their recent performances of these works under Gustavo Dudamel have generally been well received while they have been on tour, and the orchestra will be performing both during their final stop in New York. This enables fans to have a chance experience this interpretation as often as they’d like. I’m curious as to which performance (or performances) were used in these recordings — as I mentioned previously, the second performance I attended was better than the first. Regardless, it’ll be good to have this latest snapshot of the relationship between Dudamel and the LA Phil. 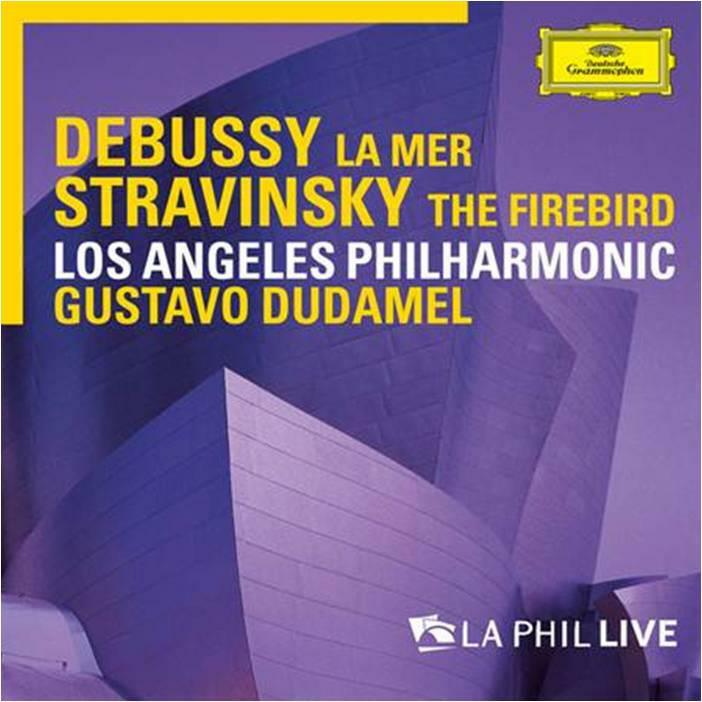 Tags: Debussy, Gustavo Dudamel, mp3, Stravinsky. Bookmark the permalink.